‘FOUNDCambodia’ is an archive which traces some of the sociocultural changes Cambodia has witnessed both before and after the fall of the Khmer Rouge in 1979. It is a constantly growing archive of everyday photography, brought to light from ordinary Cambodians’ drawers, albums, and closets. 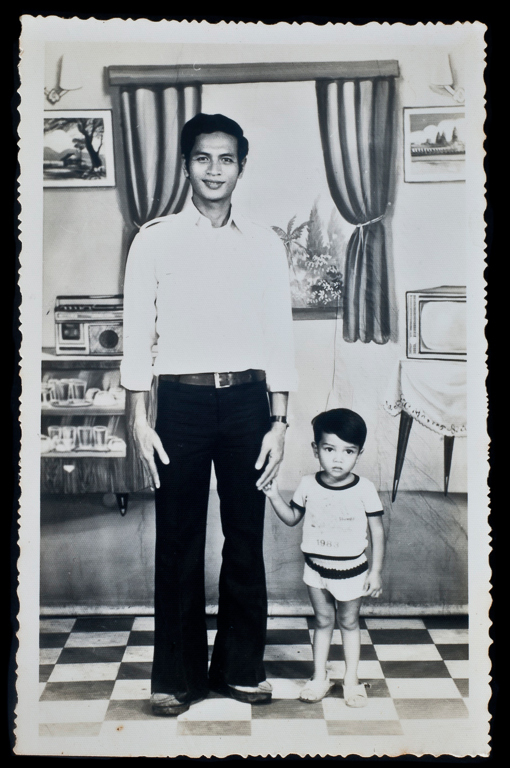 A unique glimpse into Cambodians’ day-to-day lives over much of its recent history, ‘FOUNDCambodia’ serves as a visual archive for anyone interested in understanding societal changes through the lives of the individual.